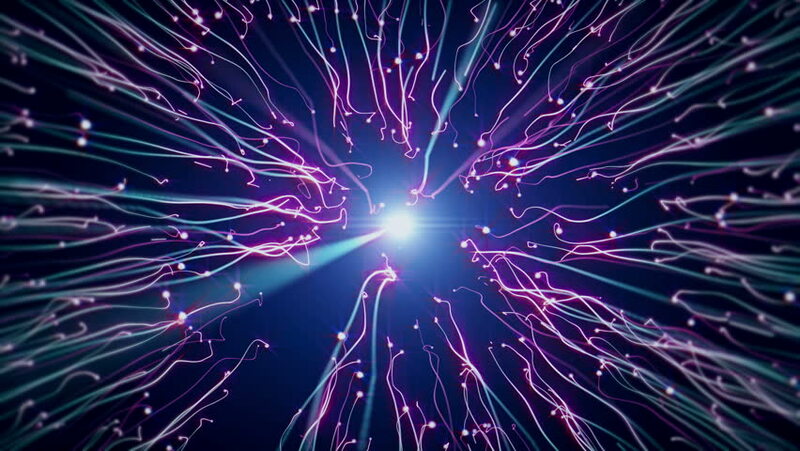 Electric neurons.Abstract background of electric impulse and neurons like plasma ball.Particle animation.Sperm. Medical intro. hd00:15The camera flies into a multi-colored cloud.Abstract futuristic electronic circuit board with neural network and big data - an element of artificial intelligence, matrix background with digits.